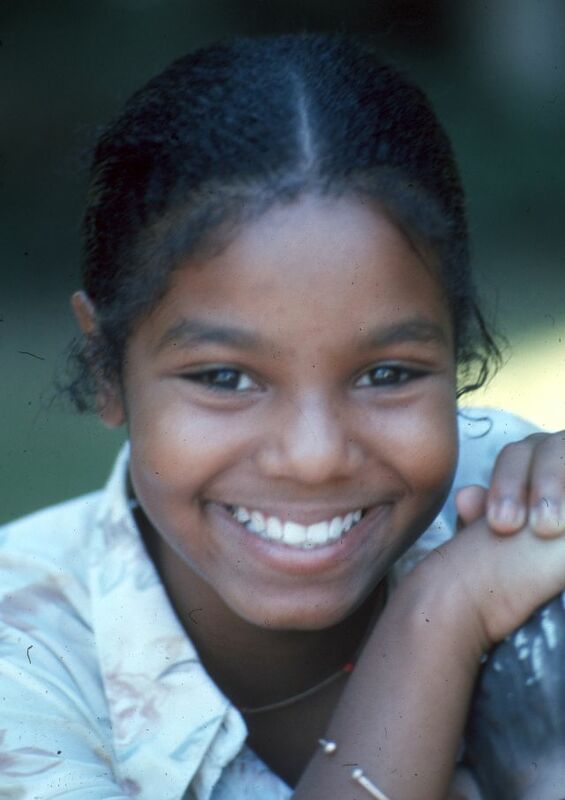 Call her the Princess of Pop or the Queen of R&B, Janet Jackson is an international icon who in her four decades long career has created a stir in the music industry globally with her series of musically innovative, socially conscious, and sexually provocative records. 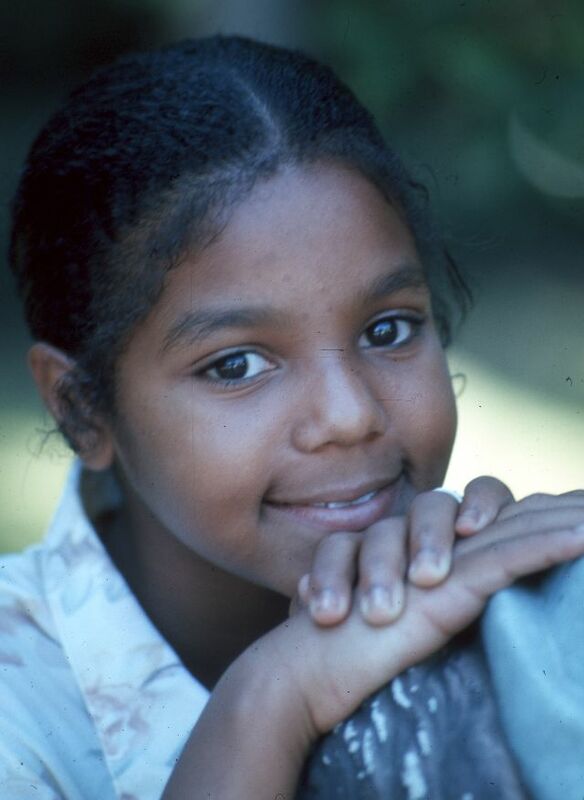 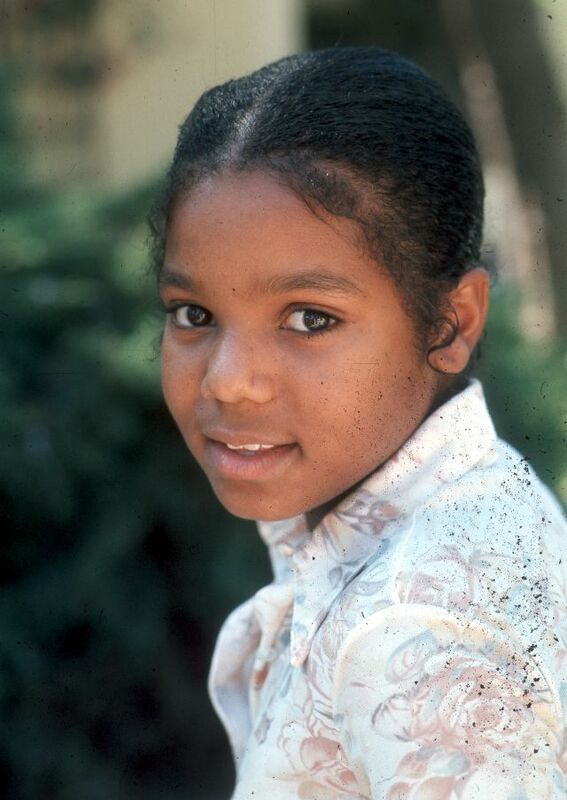 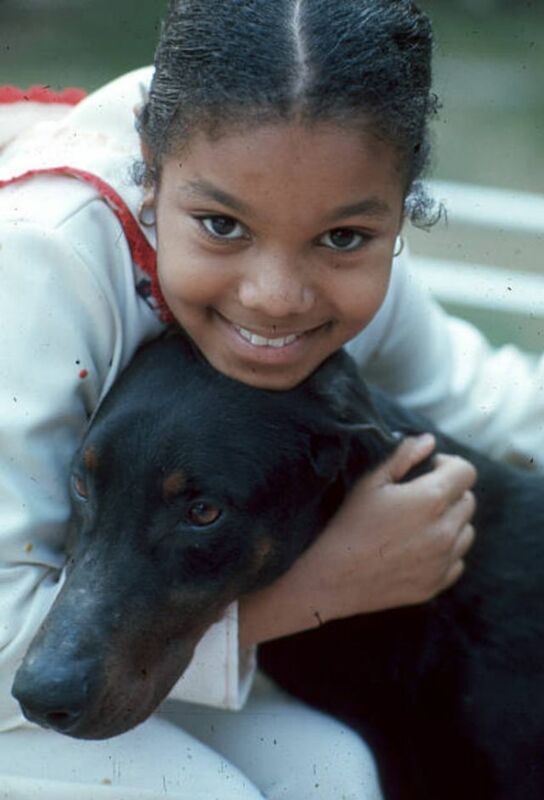 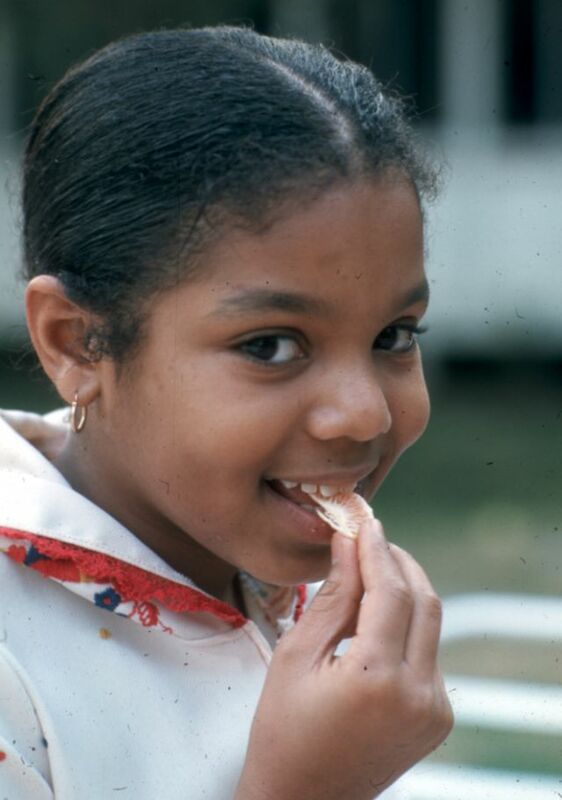 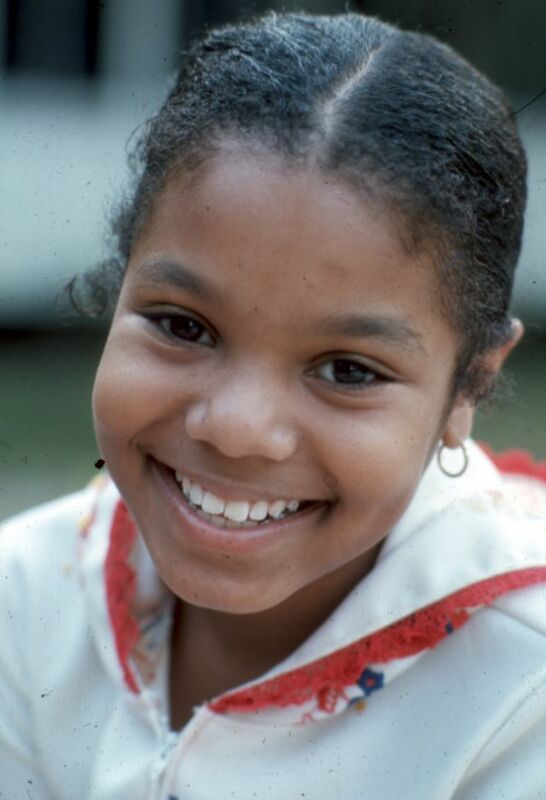 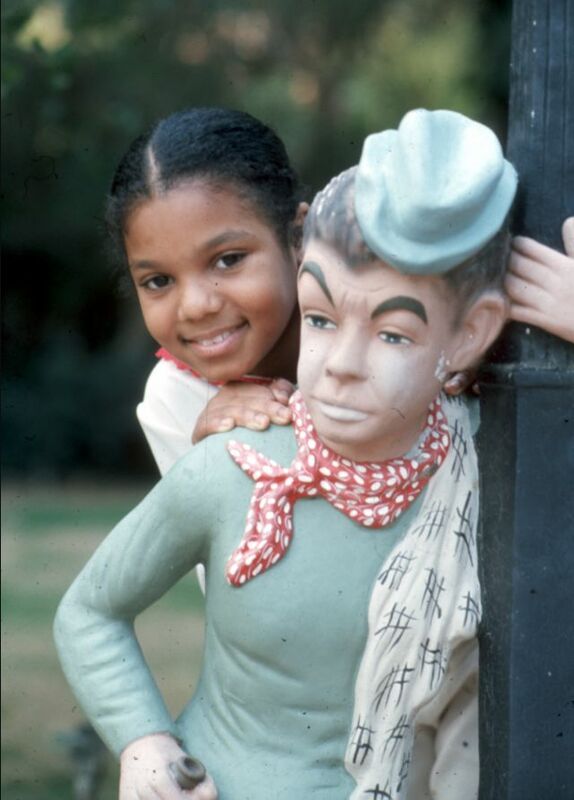 Born on May 16, 1966, in Gary, Indiana, Janet Jackson is an award-winning recording artist and actress who's the youngest child of the Jackson family of musicians. 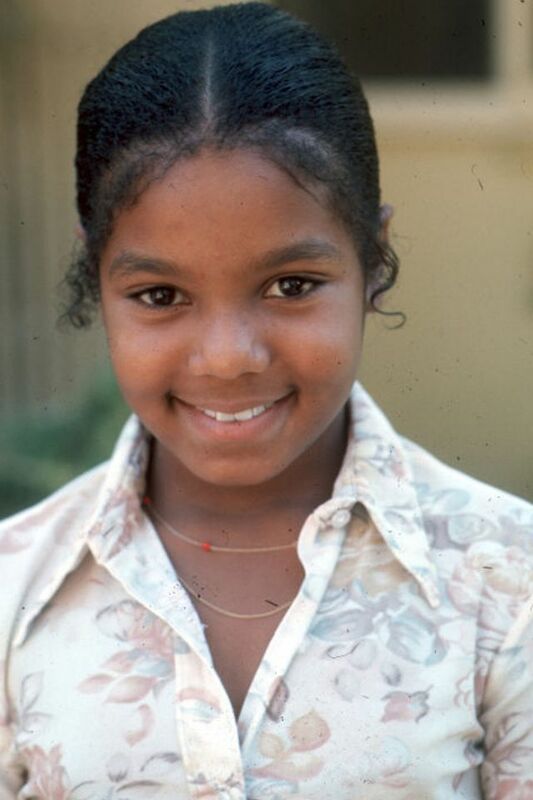 She first appeared onstage in April 1974, singing and doing impressions alongside brother Randy in the Jackson family's Las Vegas act. 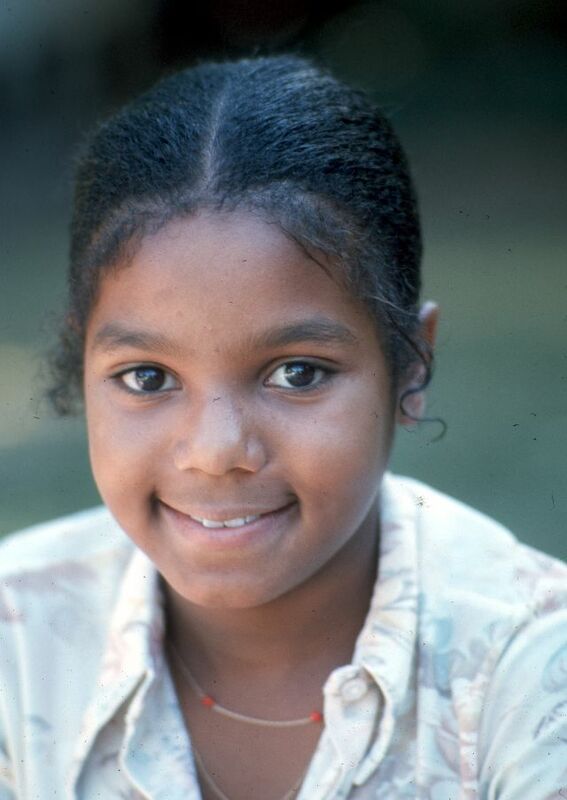 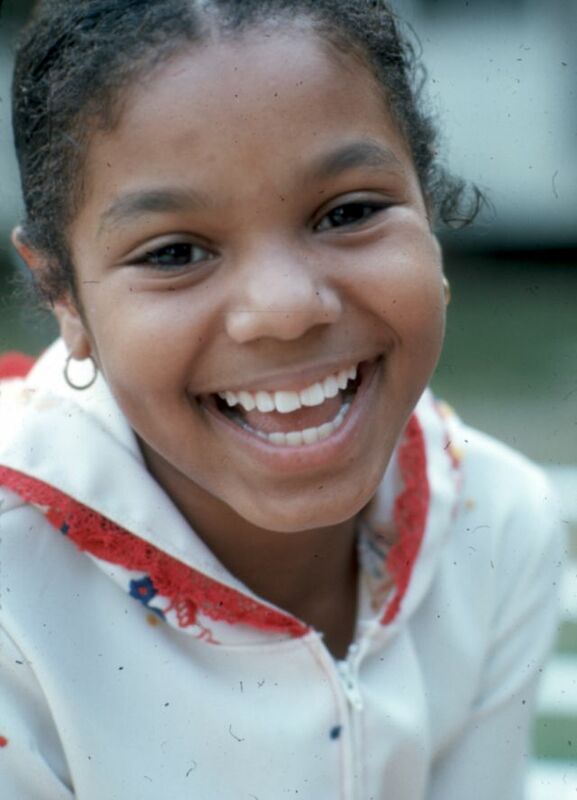 In 1976, she appeared on The Jacksons, a summer replacement television show. 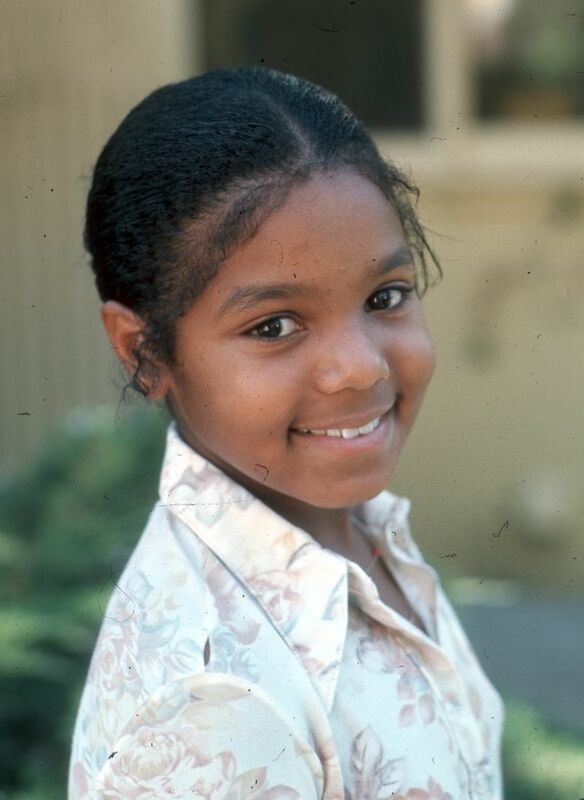 Her performance earned her the attention of a producer who hired her to play Penny, a regular on the TV comedy series Good Times, from 1977-79. 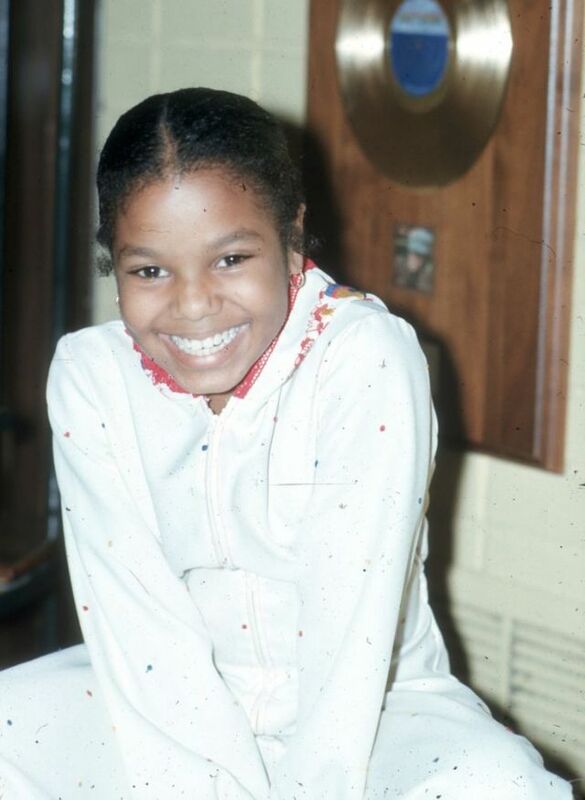 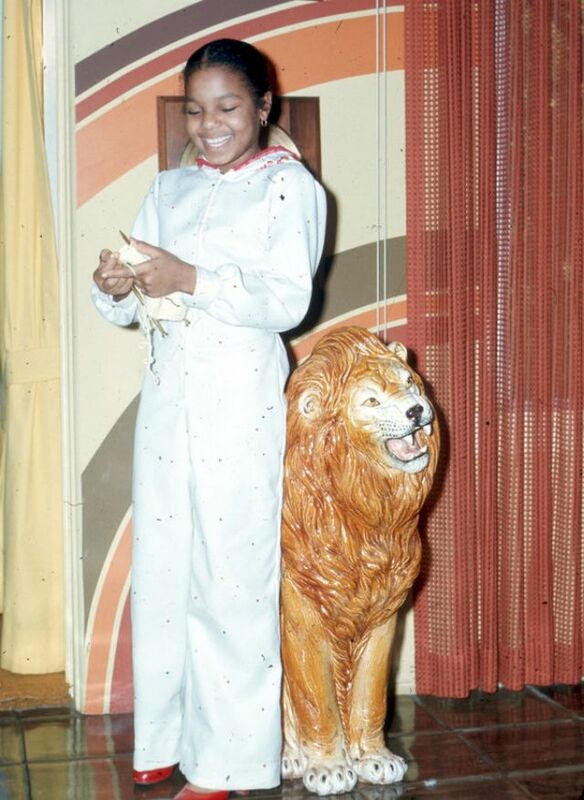 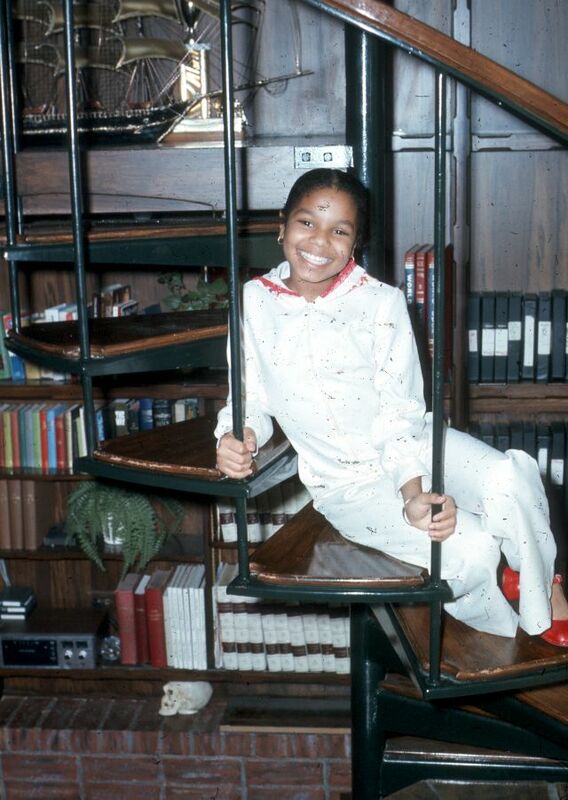 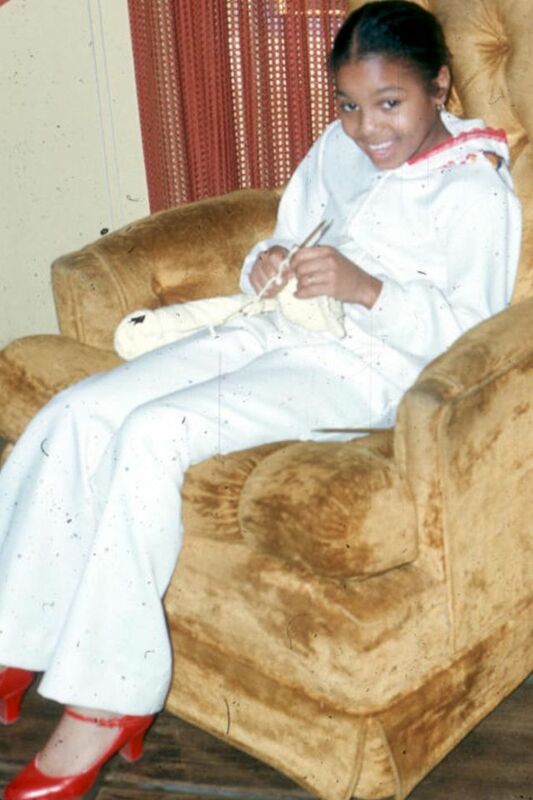 Below is a series photo of Janet Jackson posing for a portrait session at the Jackson family's home in January 1977 in Los Angeles, California.